The special 9pc VAT rate for newspaper publishers, in place since 2011, was retained in the budget. The media also got an additional boost, with the rate applied to electronic news reduced to the same level. A 23pc VAT rate had applied to digital news. It followed this month's decision by European Union finance ministers to allow member states apply the same Vat rate to print and electronic news products. In Ireland, a 9pc VAT rate had applied to sales of printed newspaper, but the same content sold in digital format commands a 23pc VAT rate. 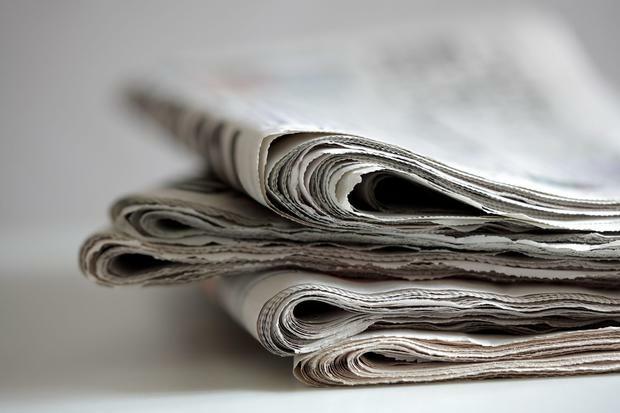 The retention of the 9pc rate for newsprint and its extension to online was welcomed yesterday by NewsBrands Ireland, an industry body, which had campaigned on the issue. NewsBrands chairman Vincent Crowley said: "We welcome the Minister's decision to maintain the 9pc VAT rate, which will reduce the cost of access to quality, independent Irish journalism for people who access their news online. "Most European countries apply zero or super-reduced rates to newspapers in recognition of their core societal function," Mr Crowley said. Reduced VAT was a key part of NewsBrands Ireland's #JournalismMatters campaign to push for policy measures to support independent journalism.